Probably one of the most exclusive projects on the most exclusive Caribbean Estate! Fairways is a stunning and extremely spacious colonial style five bedroom villa set amongst over an acre of luxuriant tropically landscaped gardens. 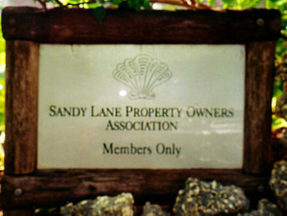 Located at the end of one of the quietest and most exclusive roads within the prestigious Sandy Lane Estate. 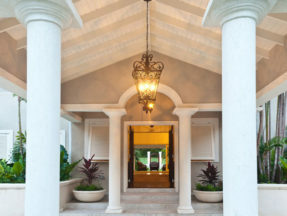 It has been built to the highest standards by the same well respected development team who created other outstanding residences on Sandy Lane such as Tradewinds, Casa Caoba, Oriana and many others. Fairways is located just minutes from the beach, shops, bars and exclusive West coast restaurants such as Tides and The Cliff, as well as being only five miles from Bridgetown and twelve miles from Grantley Adams Airport. Fairways has been ingeniously designed to harness the elements and optimize its location. 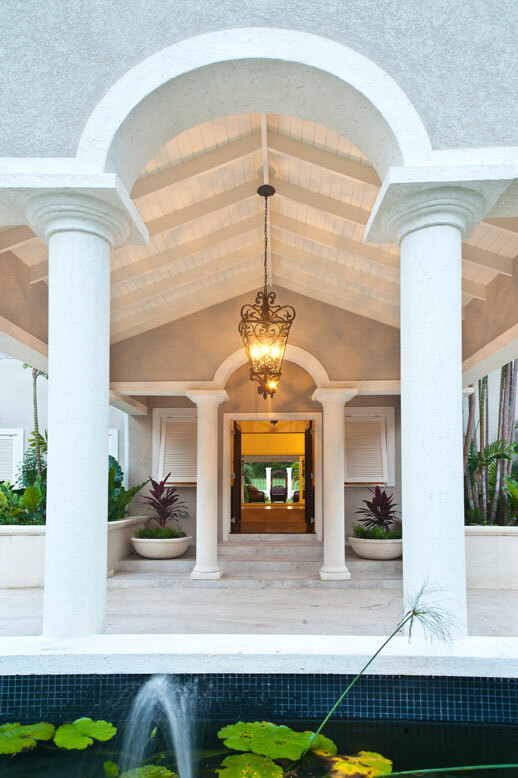 The sun rises at the back of the house over the Sandy Lane Golf Course and sets at the front over the Caribbean Sea and the open plan layout ensures that you are kept cool by the continuous trade winds. The practical layout and perfect flow between the rooms ensures that the house is ideal for a couple with frequent guests or a large family with children. It is very generously proportioned and occupies over 10,500 square feet of living space; the Master Bedroom suite for instance is well in excess of 1,000 square feet on its own. 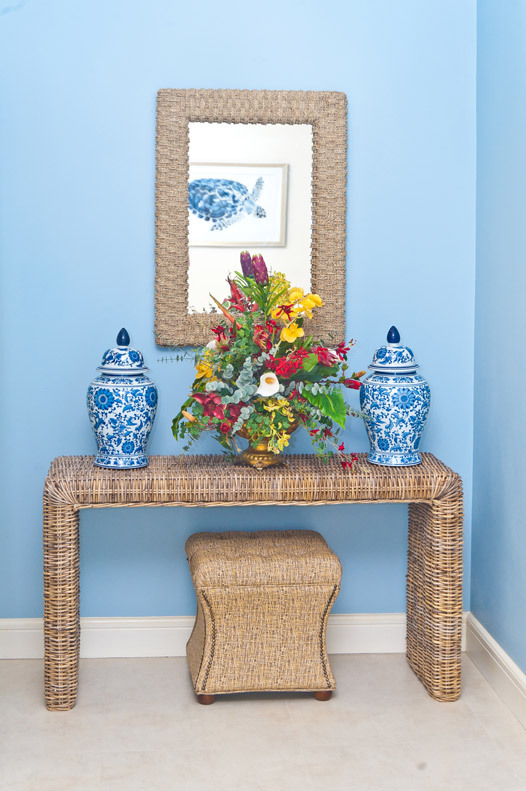 The Master Bedroom suite is designed to serve as your sanctuary with access to private gardens and patios. Its ecologically sound design makes the use of the latest in LED lighting and solar powered water heating and an innovative eco water recycling system, keeps the landscaped garden lush and vibrant all year round. The property is extremely luxurious and has been elegantly furnished and tastefully decorated by Aubrey and Charles of Designers Choice and includes all the facilities that you would expect in one of the finest properties on the island. Being situated on the third hole of the famous Old Nine, Fairways is ideal if you enjoy your golf and is only a few minutes away from the Old Club House. We have even included storage that will be perfect for your all your golf equipment. 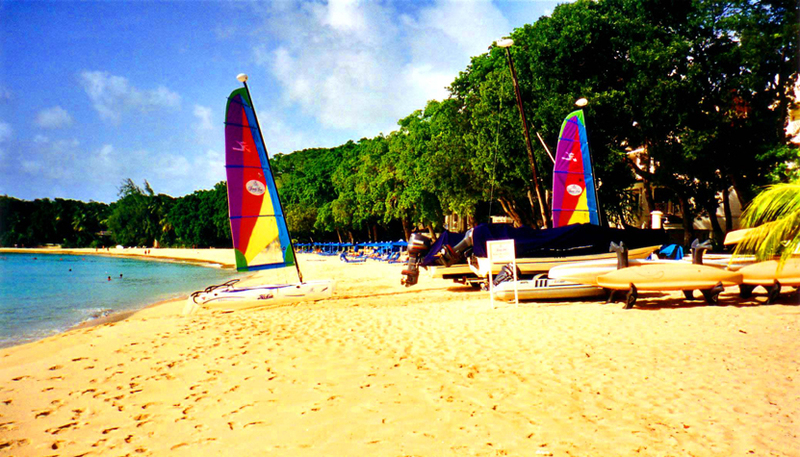 The superb Sandy Lane Owners Private Beach facility is fringed with tall shady trees and is only a leisurely few minutes stroll from Fairways. Fairways is situated on a private Estate Road, attracting many famous residents. 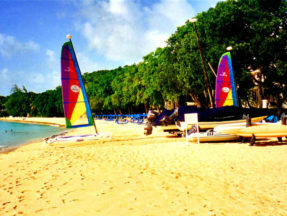 It’s a short walk to the exclusive Sandy Lane Beach which is adjacent to the World famous Sandy Lane Hotel. Close to world renowned beaches. 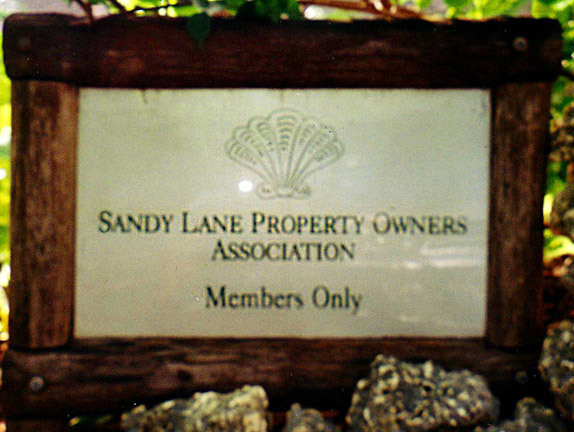 Access to the private Sandy Lane beach club, tennis courts, golf and country club. Extremely safe location. Unique and exclusive. 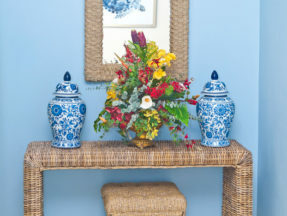 A 6 month FREE garden service is included.